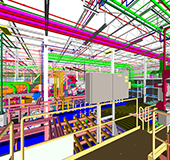 Defining VDC has been a particularly difficult task, both at SSOE and throughout our industry. 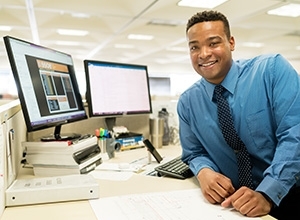 The term “virtual” may be what is causing some of this confusion. Many hear “virtual” and think of a fancy new software. Perhaps we need more focus on “design and construction.” The true shift is that the divide between these two groups is blurring which is enhancing the approaches we can use to deliver projects. To help clarify the distinction between VDC and the components that make it up, we’ve developed this Venn diagram, and the corresponding definition in the center. 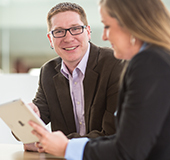 You’ll see that the technologies, teams, and strategies employed by VDC can each exist outside of VDC. 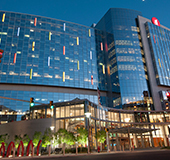 VDC “happens” when the technological tools (many that are well-established at SSOE, some that are relatively new to the industry, and some that are still in development) are utilized to bring together teams and project strategies that have always been ideal—but never possible—because of barriers that existed. 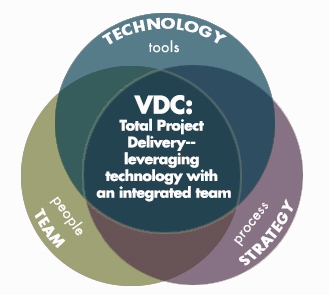 At its core, VDC means developing the project strategy that makes the most sense for each project and leveraging technology that makes that approach possible. 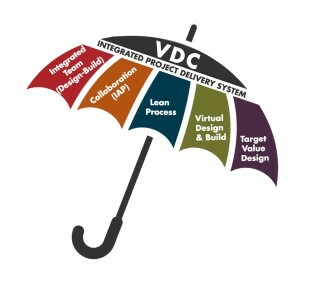 Think of VDC as an all-encompassing umbrella made up of many components—some technology based and some strategy based. We will talk specifics about these components in coming posts, for now it’s enough to say that VDC is an integrated project delivery system with much more to offer than technology. 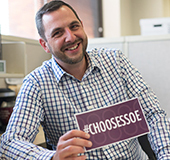 http://www.ssoe.com/wp-content/uploads/2018/05/logo_ssoe.png 0 0 hitch http://www.ssoe.com/wp-content/uploads/2018/05/logo_ssoe.png hitch2015-02-17 10:32:212015-02-17 10:32:21What is VDC?